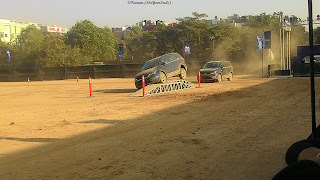 A new definition of lifestyle has been introduced by Tata Motors at their ‘Hexa Experience Centre’. The new-age lifestyle SUV Tata Hexa is the embodiment of opulence. 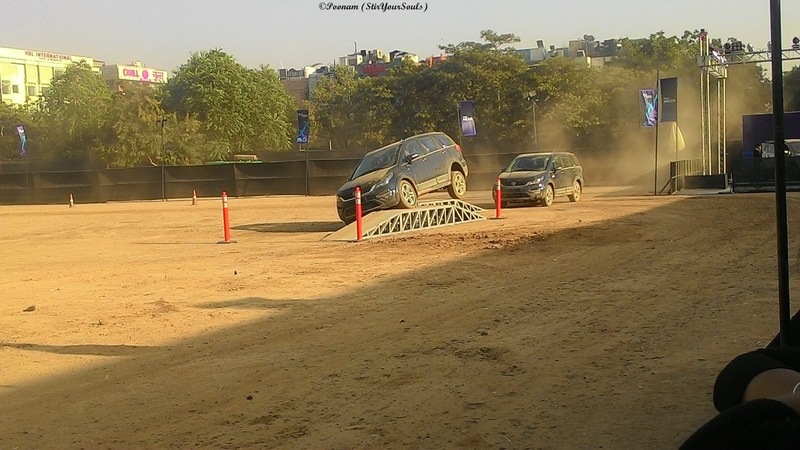 It was a fabulous #HexaExperience while test driving the brand new Hexa at EO HUDA Gurgaon II, Sector 29, Gurugram on November 26. The three-day mega event spanning November 25-27 was all about experiencing the much-awaited Tata Hexa first-hand and meeting the teams behind this superb creation. In fact, the on-road and off-road experiences were more than enough to provide an adrenaline rush. In addition, the off-road experience gave a taste of the various tough conditions that the Hexa could face with aplomb, while the on-road one was #Hextraordinary and beyond imagination. While the official launch of Tata Hexa is slated for January 2017, people were excited to go ahead and do an advance booking during this three-day bonanza. 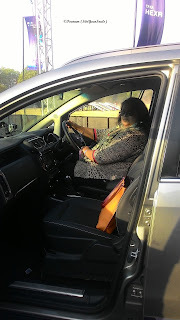 The Hexa Experience Centre has been designed in a very professional manner for prospective customers to gain a first-hand experience of the powerful and beautiful Tata Hexa. Heaps of entertainment was on offer in the lounge area. A separate dining area was arranged for, to satisfy one’s appetite during the day, because once an individual has entered, it is difficult to leave the place without getting the complete picture on Tata Hexa. 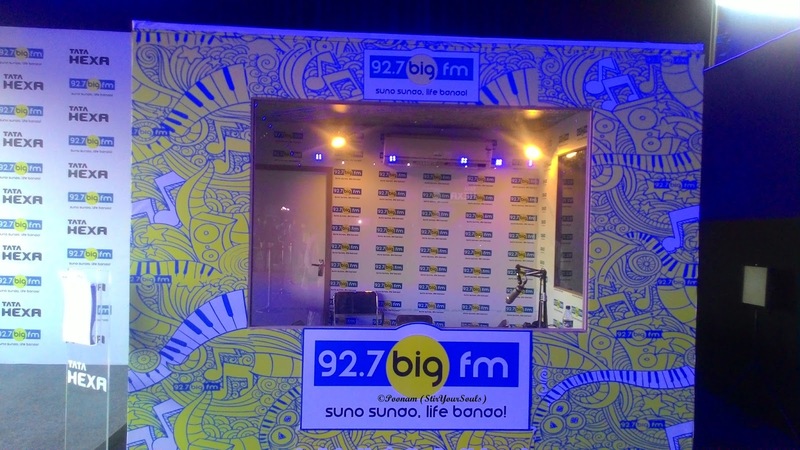 Also, there were other Tata brands showcasing their products at various stalls within the huge setup. 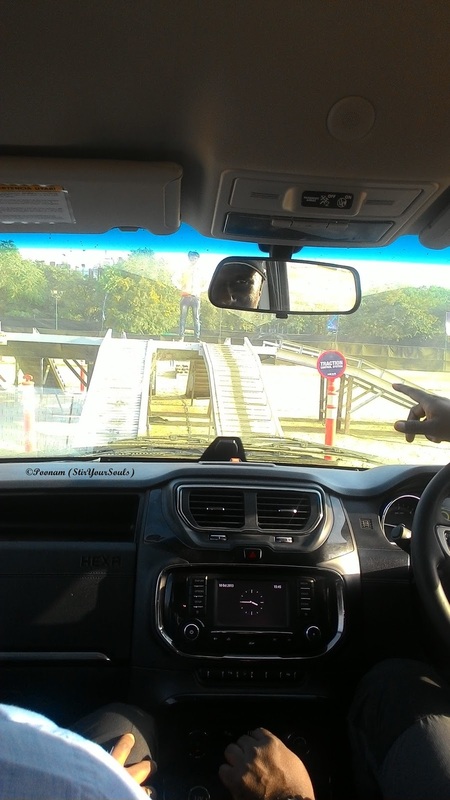 While driving, we had full liberty to make the Hexa reach its limits. 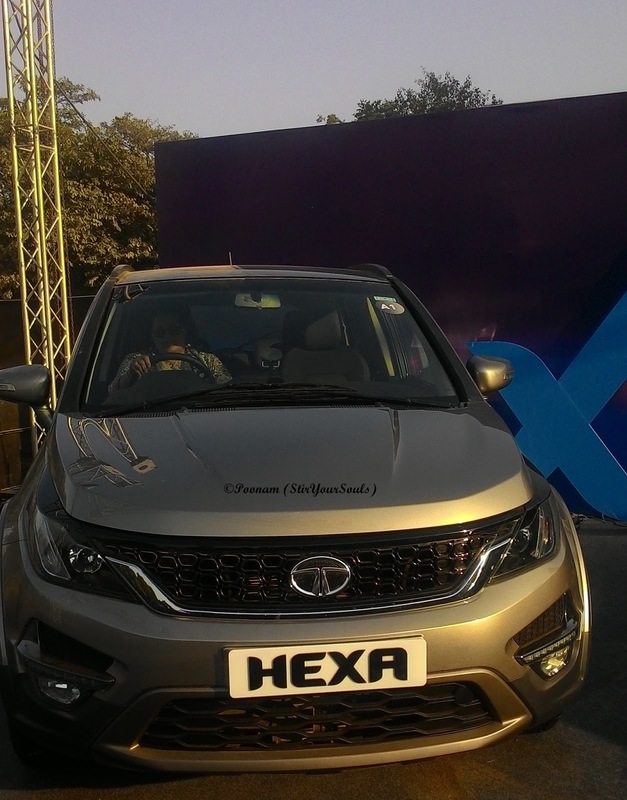 That is what, in fact, I call as a fulfilling #HexaExperience. In addition, there was a special kids’ zone that was engaging enough for kids and their parents. 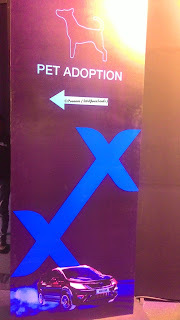 A pet adoption zone also was there where you could play with pets, take them for a round donate for their cause, and adopt one if you wished to. 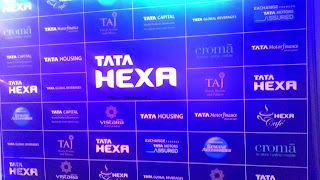 This centre was the first Hexa Experience Center at EO HUDA Gurgaon II, Sector 29, Gurugram. The event was a grand success. 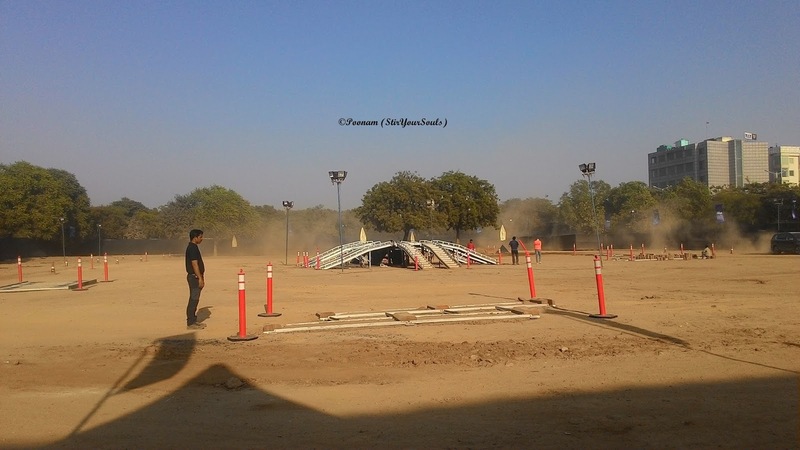 Similar setups are under progress in various cities viz. Mumbai, Bengaluru, Chennai, and Hyderabad. I feel this is a wonderful concept as far as Tata loyalists, customers, and automobile enthusiasts are concerned. The off-road experience needs a special mention here because in real life we might not face all such scenarios as bumpy tracks, ramps, and rails but experiencing them and Hexa’s response to them gave a unique feeling and great fulfilment. We experienced inclines, twisters, rumbles, slopes, mud, and a lot more. It was the sheer power of this sturdy vehicle that was showcased untiringly. 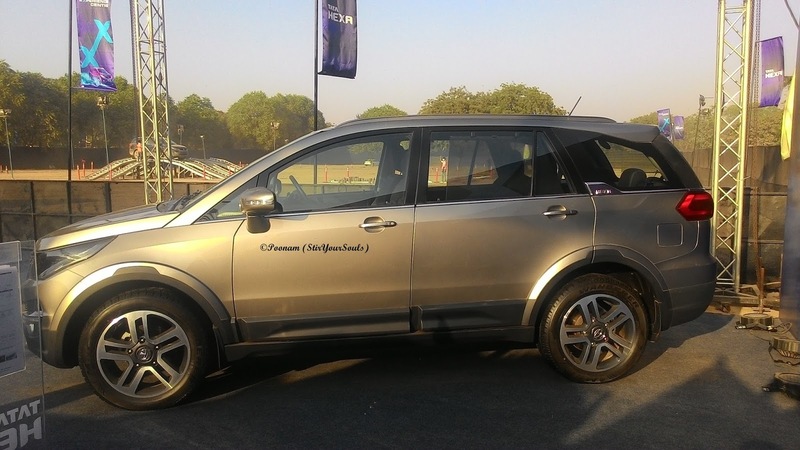 Tata Hexa clearly embodies a superior class of power, design and technology. It is a symbol of dynamism and modernity. 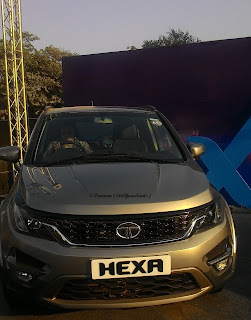 It wouldn’t be wrong to say that I am feeling #Hextraordinary after this #HexaExperience. Best wishes to Tata Hexa for outperforming its contemporaries in the Indian market in 2017.